Your first name is a word that’s very important. That word is a special and beautiful label that’s usually given to you by loving family members, such as your mother or father. Because I’m a speech-language pathologist, I think about words, like first names, much more often than my non-SLP friends and this slight obsession with words often leads me to think about first names in a unique and fun SLP-ish way. 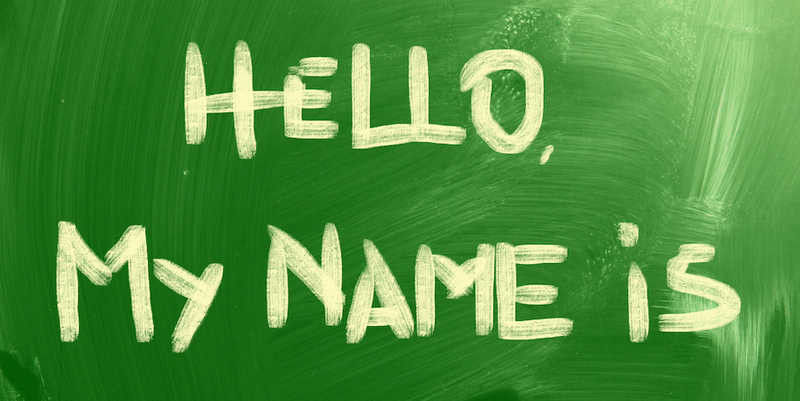 Did you know that some people have SLP-ish first names? Over the last few years, I’ve noticed certain first names and how they trigger my SLP heart to smile wide. Sometimes, in my SLP mind, some first names seem to have strong connections to the field of SLP, and people who have those particular first names don’t even know it! So, I wanted to take this opportunity to share with you a few unknowingly SLP-ish first names that I’ve come across. 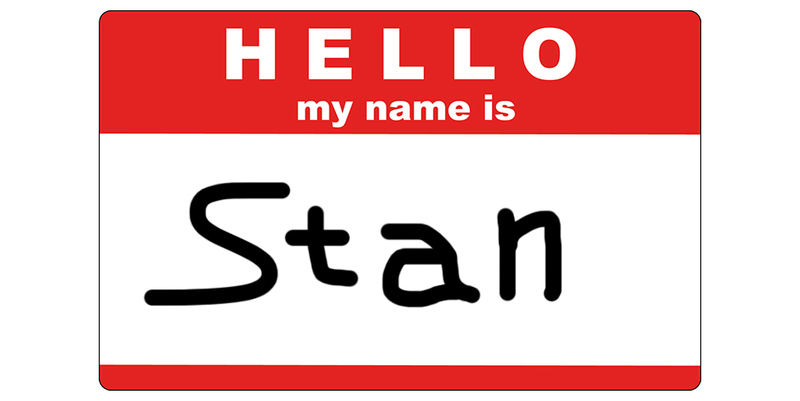 In the real world, Stan is most likely short for Stanley or Stanford. 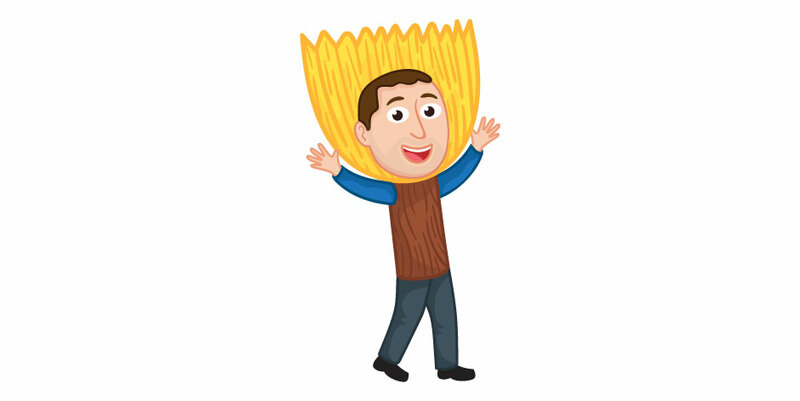 But in my SLP mind, Stan is short for standardized assessment. 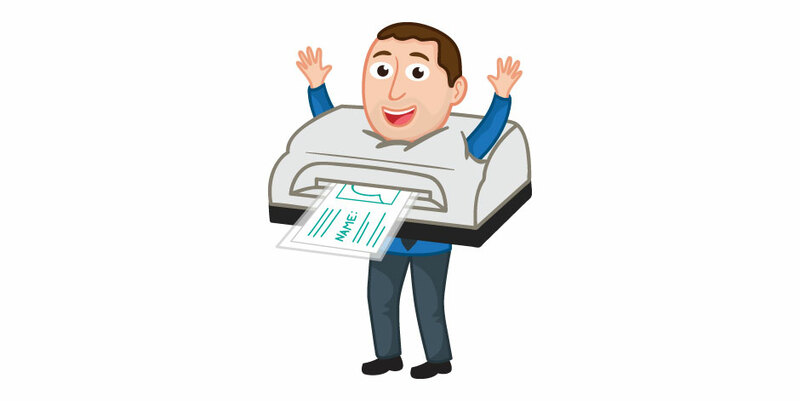 Standardized assessments are important evaluation tools that have established statistical reliability and validity. And we all know how important reliability and validity are for our job, am I right? So with all of this being said, I think that Stan is a magnificent SLP-ish first name to have. Kudos to anyone named Stan! The average person might think of the jazz musician Miles Davis when he or she hears the name Miles, but not me. My SLP mind immediately sees Miles being short for milestones (for example: developmental milestones). Whether it be developmental milestones for articulation and/or phonological processes, or language norms for school-age children, we reference developmental milestones daily because of how helpful they are to our clinical practice. 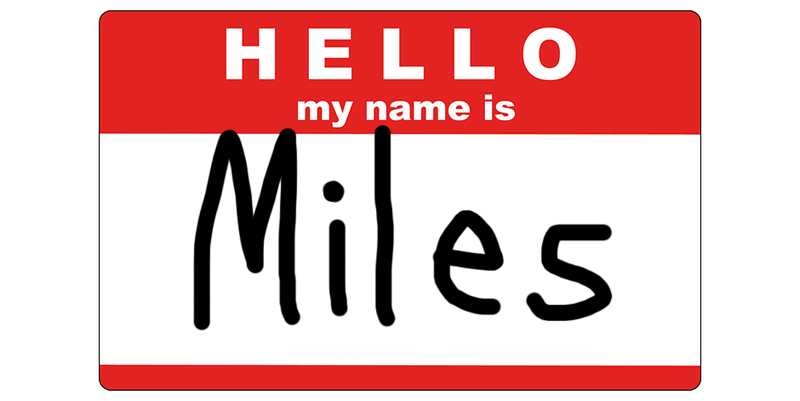 So with all of this being said, I think that Miles is super SLP-ish first name to have. Kudos to anyone named Miles! As a common short version for Arthur, to my SLP mind, Art is the short version of articulation. One of the things that SLPs are well-versed in is the world of speech sound disorders. We are, hands down, the go-to if you’re experiencing a difficult time articulating certain sounds that make it hard for some people to understand you. We’re the ones that can help you improve your articulation. So with all of this being said, I think that Art is spectacular SLP-ish first name to have. 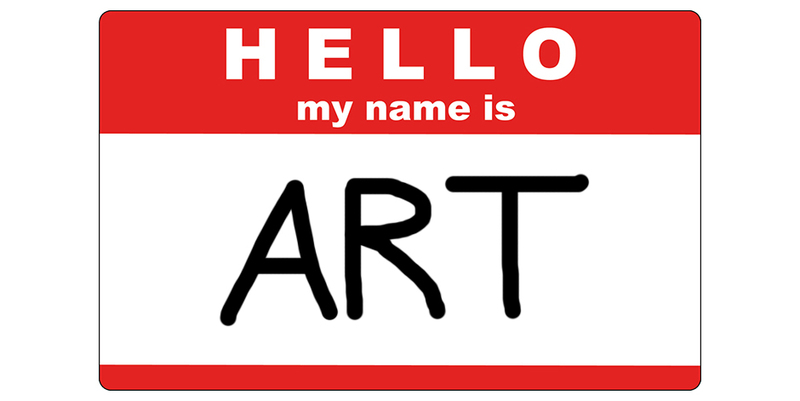 Kudos to anyone named Art! Speaking of articulation, anytime I see the first names Mandi or Max, my SLP mind automatically sees mandible or maxilla. 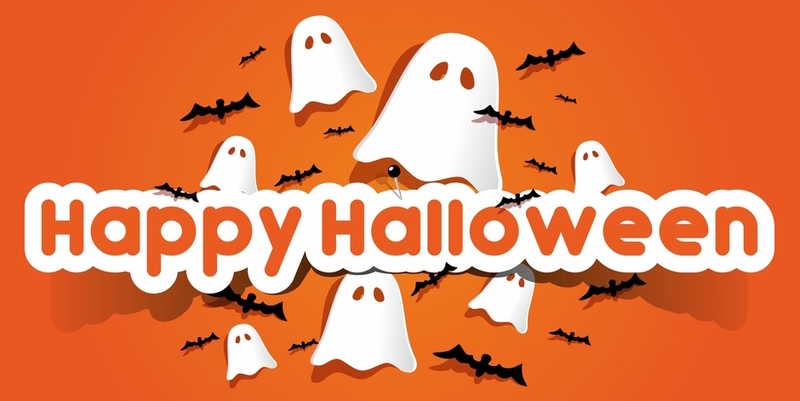 Because I have the opportunity to work with loads of children who have articulation difficulties, I often find myself teaching loads of vocabulary to them that relates to the primary bones of our face; and mandible and maxilla are absolutely two words that my clients learn. 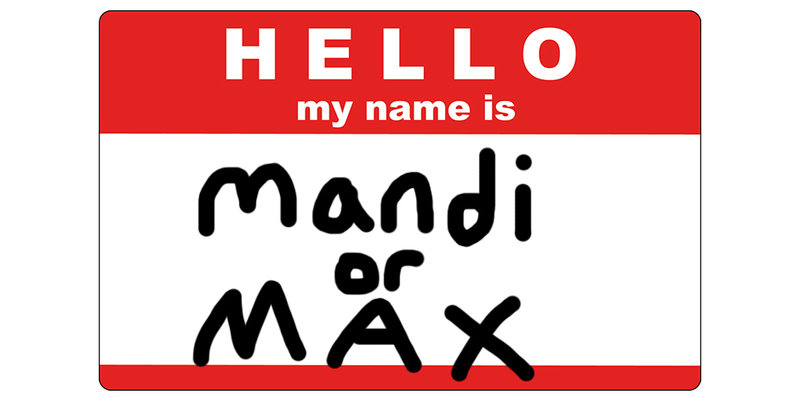 So with all of this being said, I think that Mandi and Max are awesome SLP-ish first names to have. Kudos to anyone named Mandi or Max! I don’t think any SLP would disagree with me when I say that anytime I meet a person with the first name Asha, my SLP mind sees it as the abbreviation for the American Speech-Language-Hearing Association (ASHA). ASHA is the national professional, scientific, and credentialing association for thousands upon thousands of SLPs in the United States and beyond. As a certified member of ASHA for a number of years, I can honestly say that I’m a huge fan of the organization for all of the good that they do. 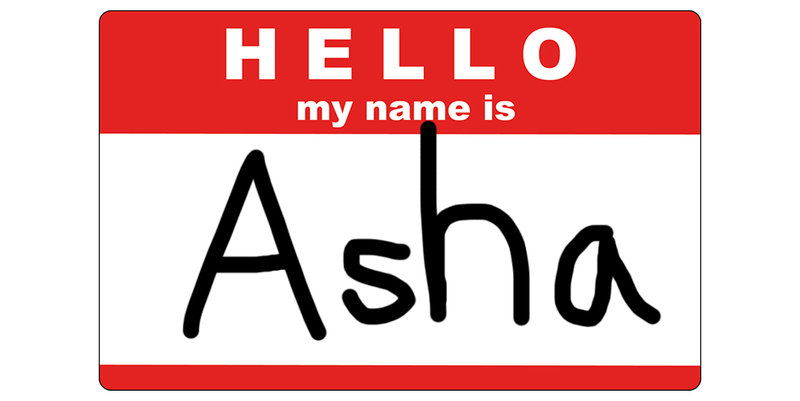 So with all of this being said, I think that Asha is a cool SLP-ish first name to have. Kudos to anyone named Asha! In case you didn’t know, “LOL” stands for laugh out loud. 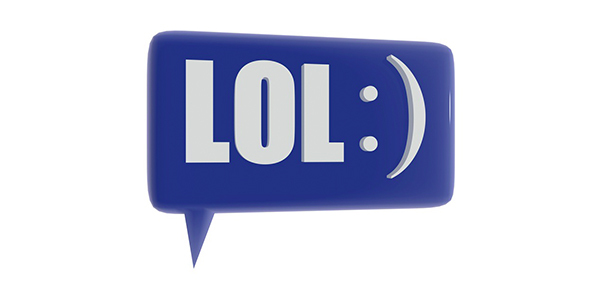 Most of the time when we do the whole “LOL” thing, we aren’t REALLY laughing out loud. 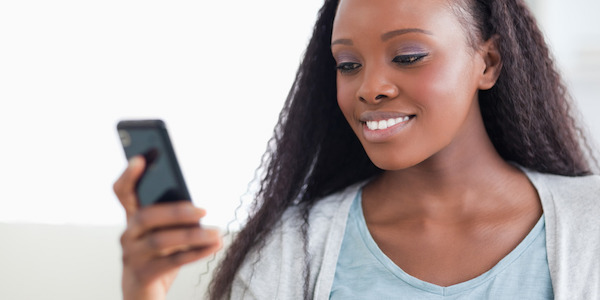 When we type “LOL,” we’re communicating to the sender that her most recent text message was interpreted by us as a humorous one. 99.9% of the time, none of us REALLY laugh out loud – at best, we crack a smile and internally chuckle at what we just read or saw. But sometimes we actually DO laugh out loud. In the few instances where a text message does make me literally “LOL,” I find myself wondering about what’s the best thing to type out to truly let that person know that I did, in fact, laugh out loud?! I just don’t know. Phonetics all over the place! In short, @phoneticspeak’s Instagram account is a terrific collection of pop culture pictures that all have a speech-language pathology twist to ’em. And what’s the SLP twist, you might ask? Well, all the words within the pop culture pictures have been phonetically transcribed! If you’re anything like me, seeing the visual representation of speech sounds in something other than a textbook or diagnostic report, that gets me so pumped and excited (I know, I’m such a nerd! Hooray for phonetics!). Hang in there! – Next time one of your SLP besties is feeling a bit stressed out from tons of IEP meetings, consider sending her that classic silly cat picture to cheer her up. Friends! – Next time you’re itchin’ for some 90s throwback, might I suggest you send your SLP bestie that picture of your favorite sitcom? Let’s make it a Friends Netflix night! Chewbacca! – Next time you’re having a bad hair day, feel free to send your SLP bestie that picture of Chewie. Because nothing better illustrates a bad hair day then that handsome and legendary Wookie. P.S. If you’re looking for other cool SLP-related accounts to follow on Instagram, I wrote a blog post last year titled 9 Creative Speech-Language Pathologists You Should Follow on Instagram Right Now. Me: Hi Goldy. I’m at the elementary school right now. Where U at? GFTA: Sup Erik. Nah, I’m not at the elementary school. U left me here yesterday @ the middle school. 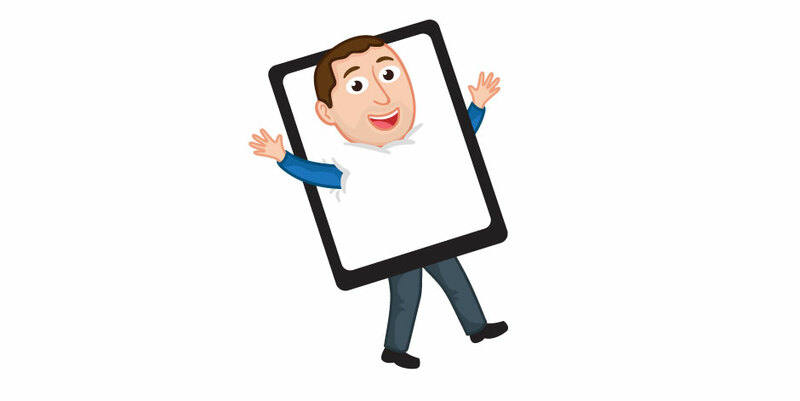 I’m just chillin’ – watching Netflix on ur iPad. How’s it going @ the elementary school? Me: Oh man! I wasn’t supposed to leave U at the middle school! I meant to put U in my bag to bring U here 2day cuz I have to do an assessment w/ a 2nd grader after lunch. GFTA: Ok. I’m gonna get back to my Netflix now. TTYL! Me: Can you come over 2 the elementary school in a bit so I can do the assessment I was talking about? GTFA: Nah, I’m getting my Netflix on. Me: Seriously?! We are BFF and you’re gonna do me like that?! GFTA: JK! Yea I’ll pause Netflix and come right over so and me and the 2nd grader can all have an assessment party! GFTA: See ya in about 20 min. I just requested an Uber so he should be here soon. I’ll text you when I’m in the school’s parking lot so you can buzz me in. Wouldn’t that be spectacular? 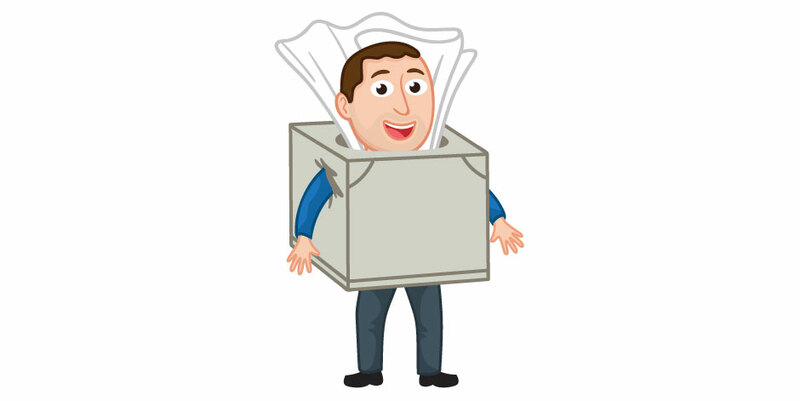 I’d never have to worry about forgetting or misplacing my speech therapy materials and assessments ever again. If only our speech stuff had access to smartphones, right? That would seriously rock! My fingers are crossed that technology somehow makes all of this possible sooner than later because my forgetful brain would be so so SO happy. Haha!